Ask most Internet marketers, and they will tell you that membership sites … which provide recurring income month after month … are the easiest and most reliable way to create high-profit revenue streams. InstaMember lets you create membership sites with secure log-in protected gateways almost instantly, even if you have no prior experience with programming or membership sites. 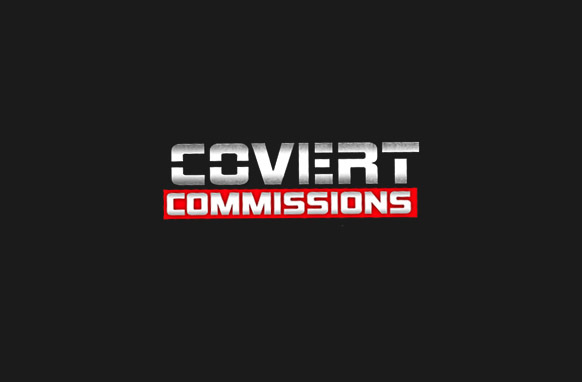 Now anybody can quickly build membership sites that drive revenues into your bank account month after month. 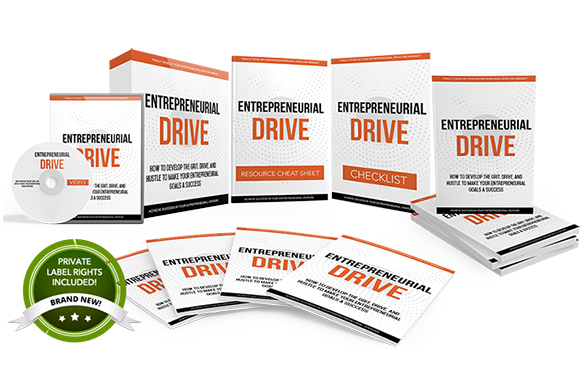 It’s the easiest and most effective way to supercharge your sales campaigns. Marketers are using InstaMember to earn thousands of dollars or recurrent income month after month. 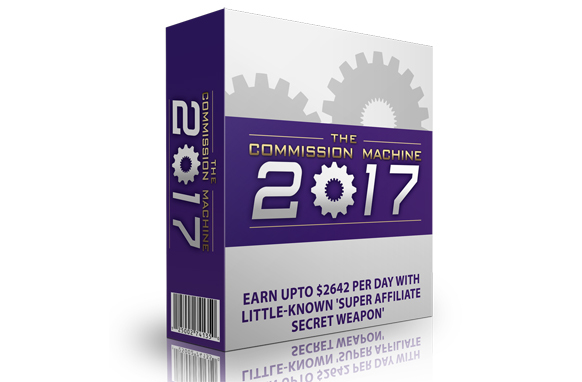 It takes the hassle out of building your membership sites so you can create multiple revenue streams almost instantly. If you’ve ever wanted to flip a switch and convert your online business models from “Ho-hum” to “Holy Smokes!” … InstaMember is what you’ve been waiting for! 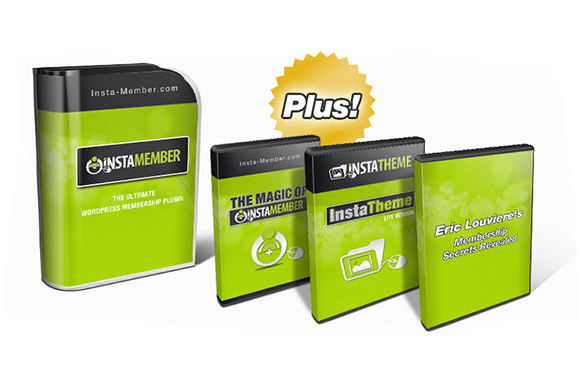 InstaMember lets you build powerful membership sites that generate massive revenues. And, they keep producing month after month and year after year! So, if you are serious about creating multiple residual income streams that flood your bank account with money, you need to check out InstaMember right now! 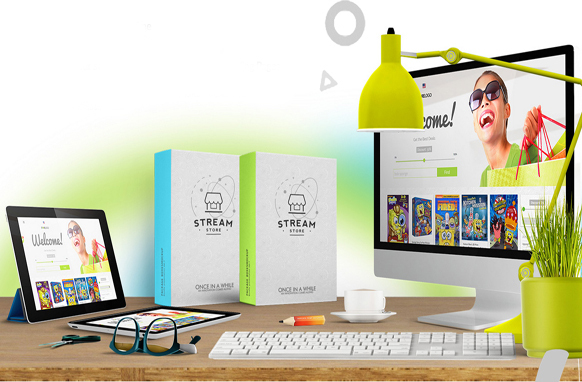 It’s simple to install and easy to use, and it integrates seamlessly with most shopping cart and affiliate platforms, and it’s the first to work with Deal Guardian, the newest digital marketplace created by Internet Marketing legends Mike Filsaime and Hector Yague. InstaMember offers features not found on any other membership plugin, including one-click upsell, automatic integration with GoToWebinar, ability to handle two-tier affiliate programs … it even comes with unlimited updates and support. People who have used it can’t say enough about how powerful InstaMember, how simple it is to use, and how quickly it can bring your marketing campaigns into the big time.